A complete SUP instructional video for beginning to advanced paddlers. 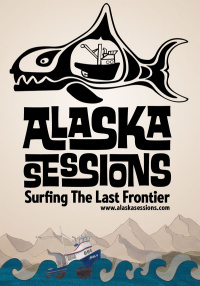 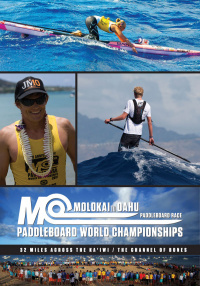 In just a few years, stand up paddling has become the fastest growing water-sport in the world. 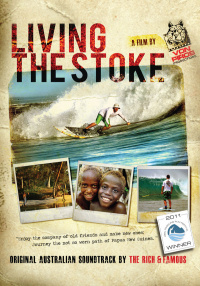 This is because the sport can be enjoyed by anyone, virtually anywhere in the world. 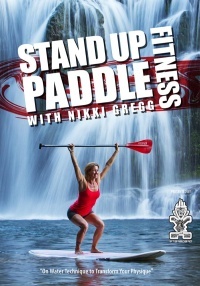 Whether you are looking for a tranquil cruise on the lake, surfing the waves or paddling for fitness, SUP is a fun and easy way to get out on the water and experience a great workout. 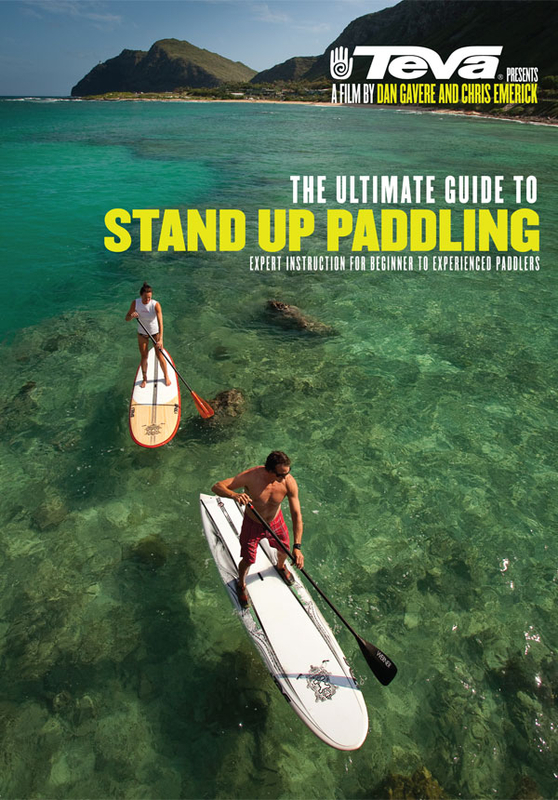 Whether you're a beginner trying to stand up on a board and take your first strokes or an experienced paddler looking to improve your skills, The Ultimate Guide To Stand Up Paddling is for you. 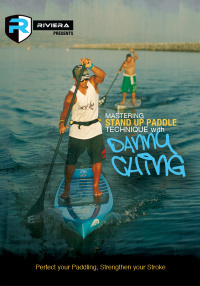 Follow legendary paddler Dan Gavere as he guides you through this easy to follow, step by step video that will help you become a more confident and efficient paddler. 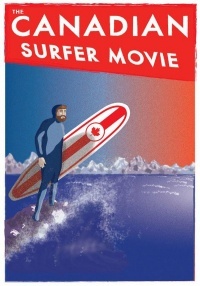 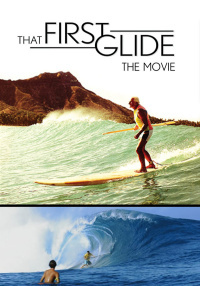 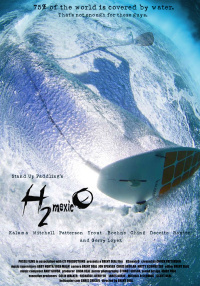 Filmed in HD on the beautiful waters of Hawaii and Oregon by award winning cinematographer Chris Emerick, this video aims to be the best stand up paddling "how to video" ever released.